The press campaign launched by Doctors Without Borders suggested that discontinuation of Fav-Afrique (Sanofi-Pasteur, Lyon, France), one of the few effective antivenoms used in Africa, would result in countless deaths. 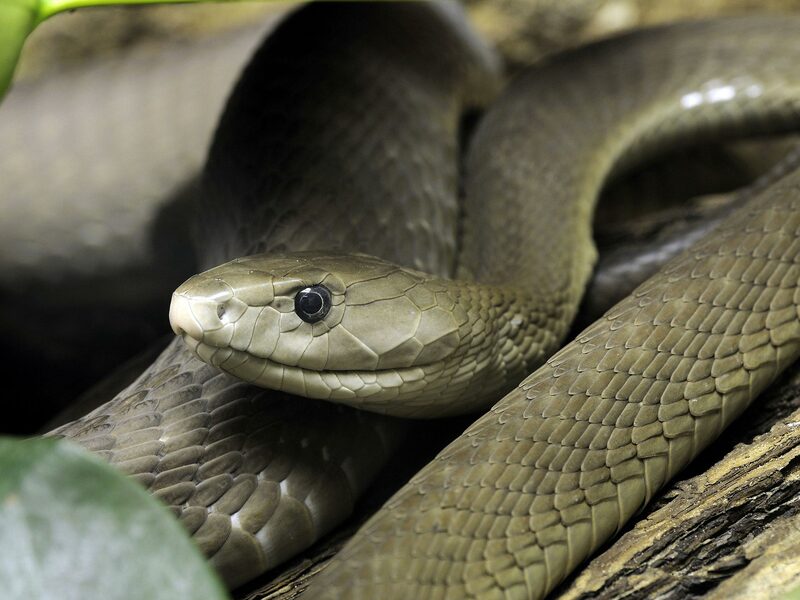 The campaign has caused panic in sub-Saharan countries by suggesting that the region will be unable to deal with the 300 000 envenomings, 7000 deaths, and 10 000 permanent disabilities caused by snake bites annually. As pointed out by Sanofi-Pasteur, however, the production of Fav-Afrique was stopped not because of a halt in production, but because of a drastic fall in sales. By 2010, these sales had fallen to less than 1% of total annual burden of snake bites in sub-Saharan Africa–ie, about 3000 cases, resulting in 70 deaths. The antivenom shortage was also not caused by a technology deficit. Manufacturers have known how to make good antivenoms for decades. Several other antivenoms that meet the increasingly rigorous requirements of antivenom production exist. Antivenoms should be effective against local species, safe enough for use in under equipped, peripheral health centres, physicochemical stable enough for shipping and storage in the African climate, and readily accesible to victims, who are usually people living in rural areas with few resources and little financial support. Since 2005 we have successfully used other antivenins that are as effective and well tolerated as Fav-Afrique, and have the additional advantages of being lyophilized and costing Africans a third of the price of Fav-Afrique. These products neutralize the same venoms as Fav-Afrique and have been reformulated to optimize efficacy and safety. The Solution to the crisis must address the root cause of the problem, which is a vicious circle that limits access to all antivenoms, not just Fav-Afrique. The shortage results from inadequate product distribution, training, and funding at the local level in Africa. The strategy recommended by the African Society of Toxinology, founded 3 years ago, addresses three basic points: better region-specific antivenom development and distribution needs accurate epidemiological studies; medical staff need training to optimize product selection and use; and purchasing support programs should standardize charges on behalf of stakeholders (governments and private employers, especially agricultural firms, health insurance providers, etc) to mutualism the costs equitably. This crisis will not be overcome in laboratories or in universities, but in rural communities alongside health workers and victims of snake bites.